These souvenir sheets were issued with folders, and those with accompanying folders command a premium. 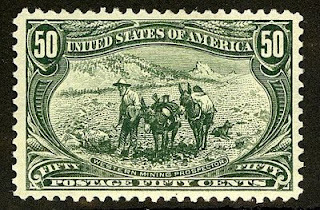 Most were issued on very thin, fragile paper, and gum bends and minor creases are common defects of which to be aware. I've no doubt that Japan's economy will eventually rebound after having been hit by the recent horrific earthquake, tsunami, and nuclear disaster which caused so much devastation. Japan is the third largest economy in the world (after the U.S. and China), and has a large and active stamp collecting community. 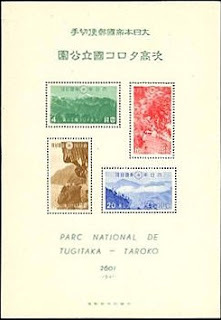 I believe that the National Parks souvenir sheets will continue to grow in popularity, especially as increasing interest in environmental preservation worldwide supplements Japanese demand, which is based on a cultural reverence for natural beauty. 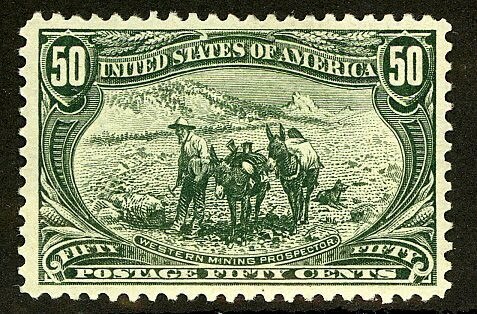 You have shared postal stamps that are very valuable. And you have provided information about stamps, it is very important.